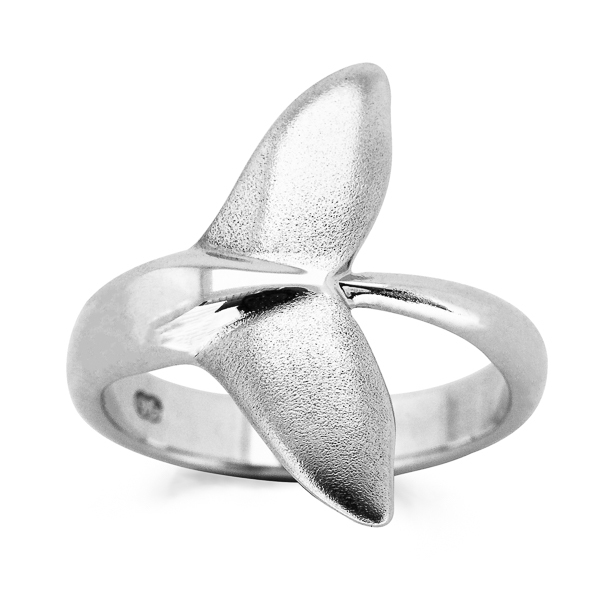 This sea turtle ring features the green sea turtle, a powerful and graceful swimmer with large front flippers and a streamlined shell. Slow and clumsy on land, sea turtles fly under the water! An elegant twist in the band and two stunning gemstones make this ring truly unique. Choose your gemstone from peridot in light green, blue topaz or a dark blue Australian sapphire. Or make it a custom order with any stone you want! Available in sterling silver or 9ct yellow gold (white gold and other metals also available on request). Silver ring comes in our signature World Treasure gift pouch and gold ring comes with a World Treasure gift box and bag. Free shipping worldwide on all orders!